Great tripod for the price. 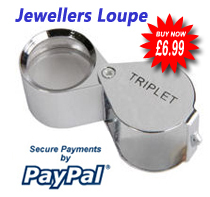 Legs lock securely with locking visually verified. Smooth working crank with lock for fine height adjustment. A joy to use. very adjustable and light weight.